Description: Sally Baynard is one of the best lawyers around. In the years since her divorce from Family Court Judge Joe Baynard, she dedicated herself to representing the worst and craziest Charleston, S.C. had to offer. But none of the murderers, burglars, or angry divorcing clients compared to Sherman, the dog her ex-husband appointed her to represent. Although the miniature Schnauzer found his way into her heart (and brought his handsome vet Tony along too), his case was a thorny one. With that business out of the way, Sally is happy to move back to non-canine clients… until a probate judge asks her about a cat. My take: Lawyer for the Cat is the second book featuring Sally Baynard, a Charleston lawyer who, until recently, represented people. She’s now been asked to enforce the trust of a wealthy and recently deceased woman. That duty includes finding someone to care for the woman’s cat in the manner it was accustomed. What Sally wasn’t expecting was an angry heir who could make her job very difficult. As was the case in the first novel, Lawyer for the Dog, in addition to her full-time job Sally also sees to the care of her elderly mother who has Alzheimer’s. All of this takes a toll on Sally’s love life. Tony, the dog’s vet in the first book, is waiting for Sally to commit to a relationship and starts to pressure her. She’s more than a little gun-shy since her first marriage lasted only a year. It’s kind of hard to get past that when she winds up in her ex-husband’s court from time to time – he’s a family court judge. I loved getting back to Charleston and seeing what was new with Sally and her friends and family. I hope Lee Robinson continues the series. I find her novels charming and the possibilities are numerous in terms of which animal Sally could represent next. In the meantime, I hope Robinson sends Sally on a vacation. She’s earned it! 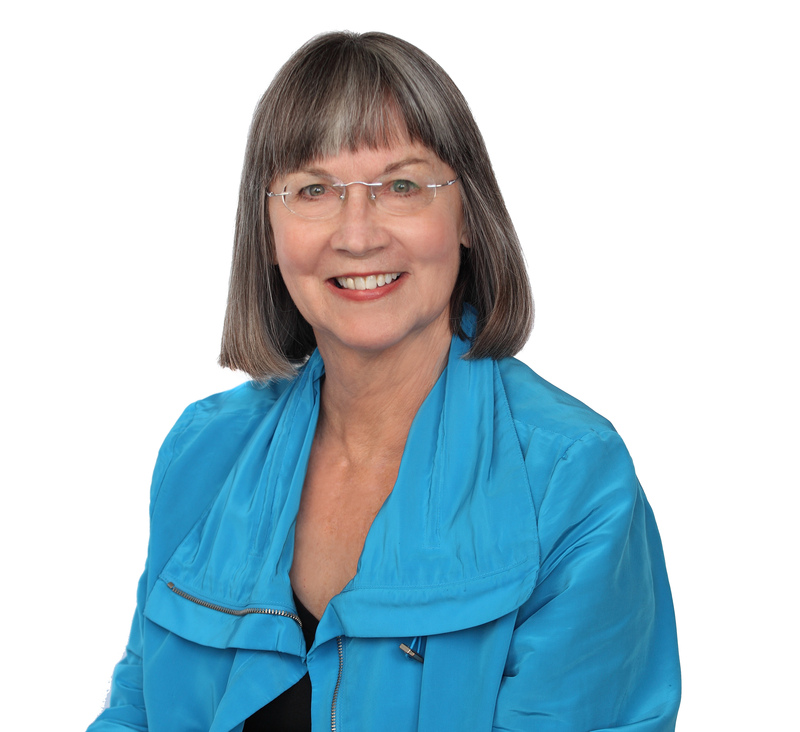 About the author: LEE ROBINSON practiced law for over 20 years in Charleston, S.C., where she served as executive director of a legal services agency and later worked in private practice, concentrating on family law. She was elected the first female president of the Charleston Bar Association and received the Bar Association’s award for her work in public interest law. She lives on a small ranch in the Texas hill country. Synopsis: One of the sharpest attorneys in Charleston, S.C., Sally Baynard isn’t your typical southern belle. She’s certainly not what her mother hoped she’d grow up to be, especially since she divorced her husband, Family Court Judge Joe Baynard, and his historic family with their historic wealth and historic houses. Maybe Sally was never going to be a proper society lady, but her success as a public defender and family lawyer have been enough for her. She’s represented murderers, burglars, drug dealers and lately has taken on some of the thorniest divorces, all cases closed with her Sally Bright Baynard wit, charm and brains. My take: Lawyer Sally Baynard is up to her ears in life: her mother has Alzheimer’s and lives with her; the clients she represents lately are trying her patience; and her ex-husband/Family Court judge has just made her ad litem for a dog. This was such an enjoyable book. I mean, sure there are the serious issues of Alzheimer’s, divorce, and family dynamics, but Lee Robinson handled them all in such a way that it was easy to relate to most of the characters. She inserted humor and empathy in just the right places. I loved being in Sally’s head while she navigated through her days. It was difficult not to laugh much of the time. 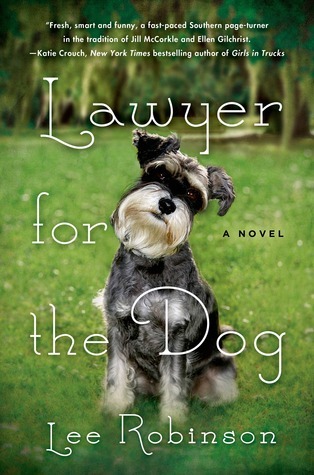 I recommend Lawyer For The Dog to fans of contemporary/women’s fiction and anyone looking for a delightful novel. I hope Robinson continues to write novels in this genre because I think she got it just right.